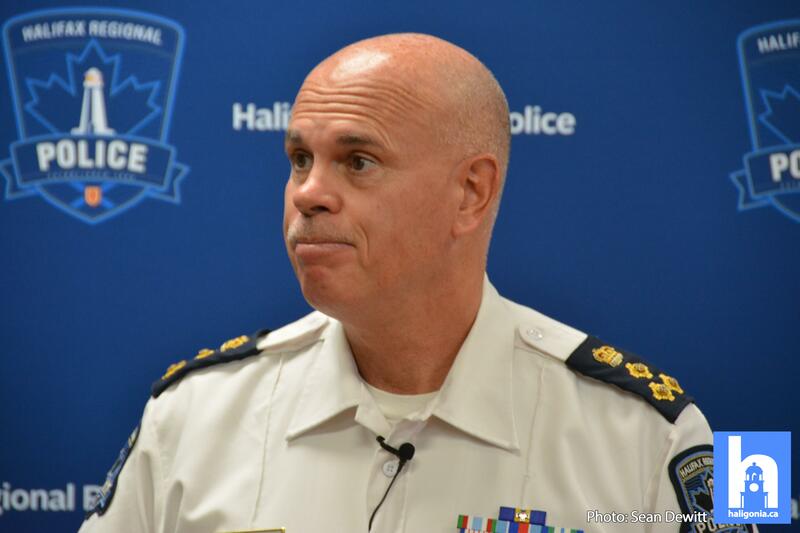 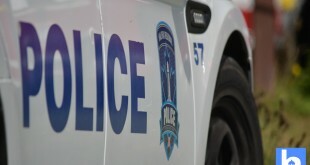 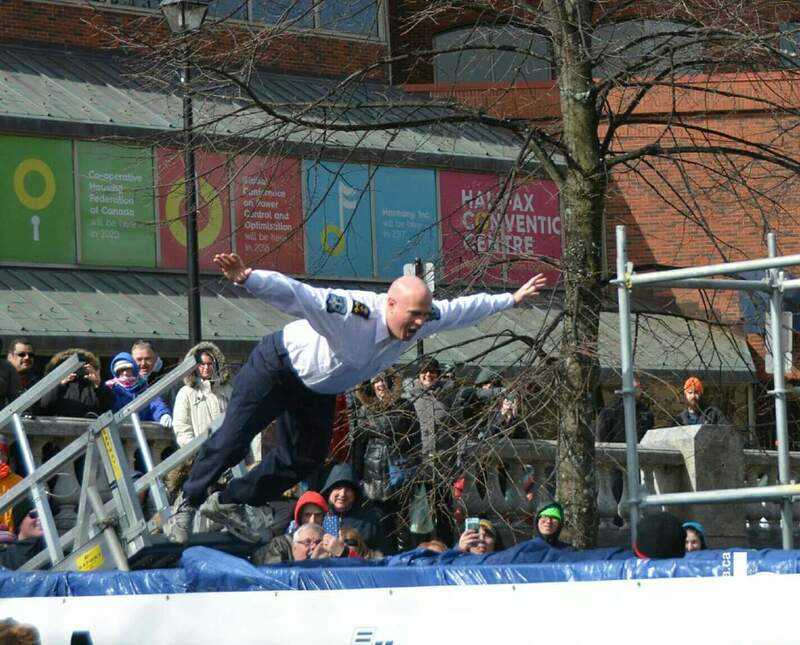 Halifax Regional Police Chief Jean Michel Blais today announced his intention to retire as Chief of Police by March 31, 2019. 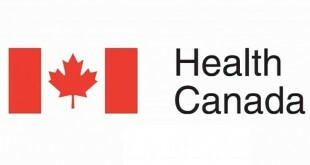 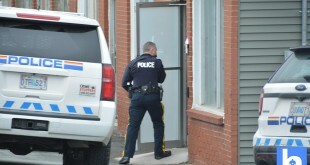 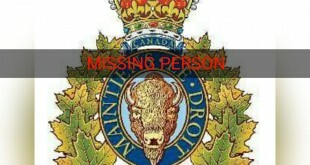 Chief Blais was appointed to this role on October 11, 2012 after spending 25 years with the RCMP. 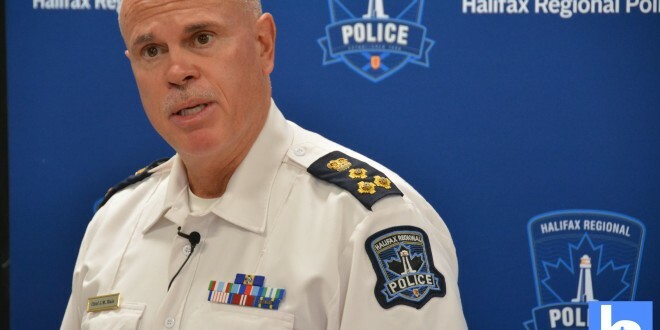 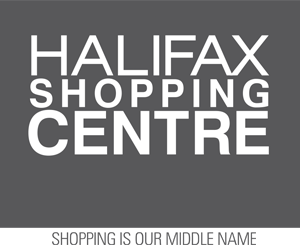 “Leading the dedicated Halifax Regional Police team and serving our community as Chief of Police have been two of the greatest privileges of my professional life. 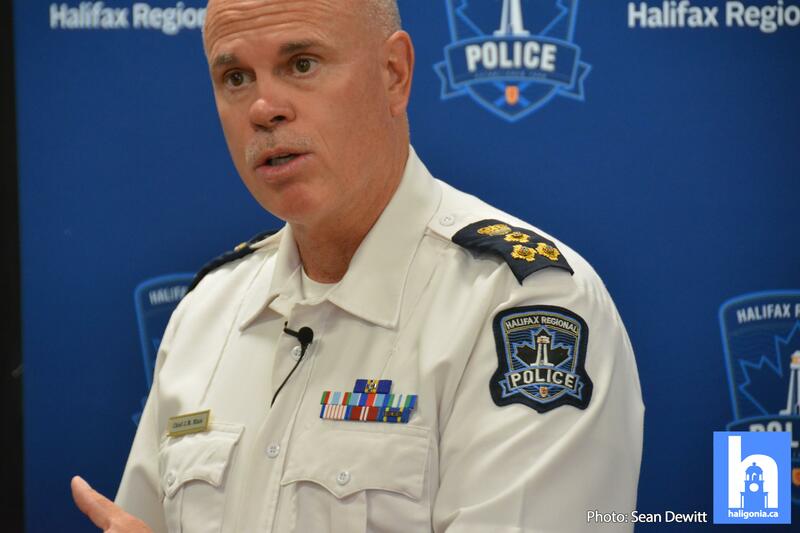 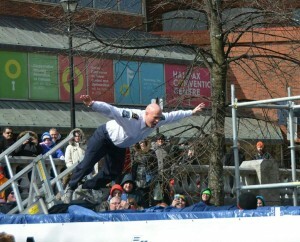 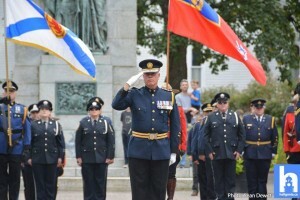 The decision to retire is not one I made lightly,” said Chief Blais. “Our employees’ dedication to service and commitment to our communities has been a constant source of inspiration to me in this role. 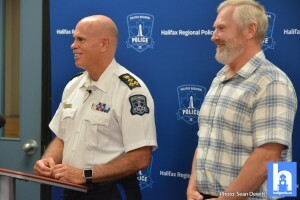 Chief Blais will continue to lead HRP as Chief of Police over the next several months leading up to his retirement, leading the organization steadily forward on its strategic agenda and working closely with BoPC. 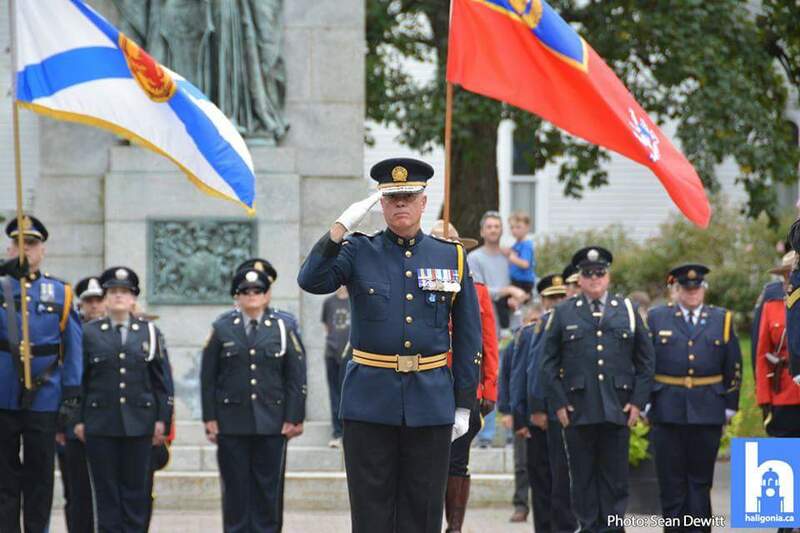 He will continue his duties until the formal change of command ceremony is held, following the completion of a recruitment process for a new Chief.